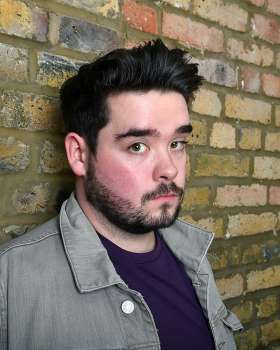 Adam Rowe is widely regarded as one of the most exciting young comics to emerge in recent years, with his reputation growing from exciting newcomer to international headline act since his debut in 2010. 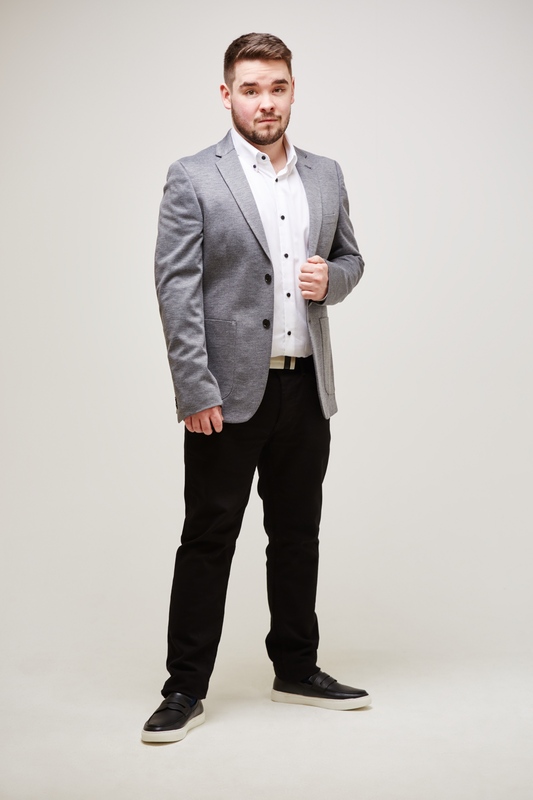 Despite still being in his early twenties, Adam is already one of the most sought after acts & comperes in the country and is fast becoming a huge favourite at all of The UK’s biggest comedy clubs and festivals, as well as being asked to headline clubs as far afield as South Africa. His natural, laid back persona combined with his brutally honest, opinionated stand-up and his phenomenal ad-libbing ability make each of his performances unique and gloriously unpredictable, but more importantly; always hilarious. He’s had four sell out years at The Liverpool Comedy Festival (2013, 2014, 2015 & 2016), with his venue capacity almost doubling every year due his growing hometown fan base. 2016 was a big year for Adam, with him taking his debut one-hour solo show to The Edinburgh Fringe Festival selling out a massive eighteen dates of his run. He also was asked to headline to prestigious AAA Stand-Up Show at The Pleasance Courtyard, which was the second of Edinburgh’s most sought-after showcases he’s been a part of after hosting The Big Value Showcase back in 2014.